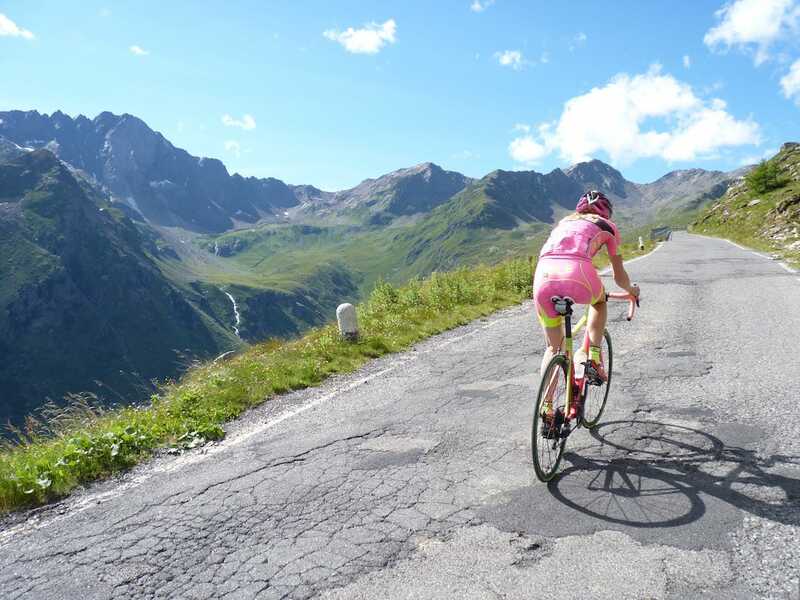 Mountain High | Cycle tours and 'Raids' on the great mountain roads of Europe. We choose to define a cycle touring holiday as any trip where riders stay in more than one different overnight location. So our Italian trip which often stays in 2 or 3 different 'hub' towns over the course of a week would be a good example. We use the term Raid to cover those long-distance point-to-point trips where riders progress from town to town each day, staying in a different overnight location every night. The Raid Pyrenean would be the best example of that type of tour. 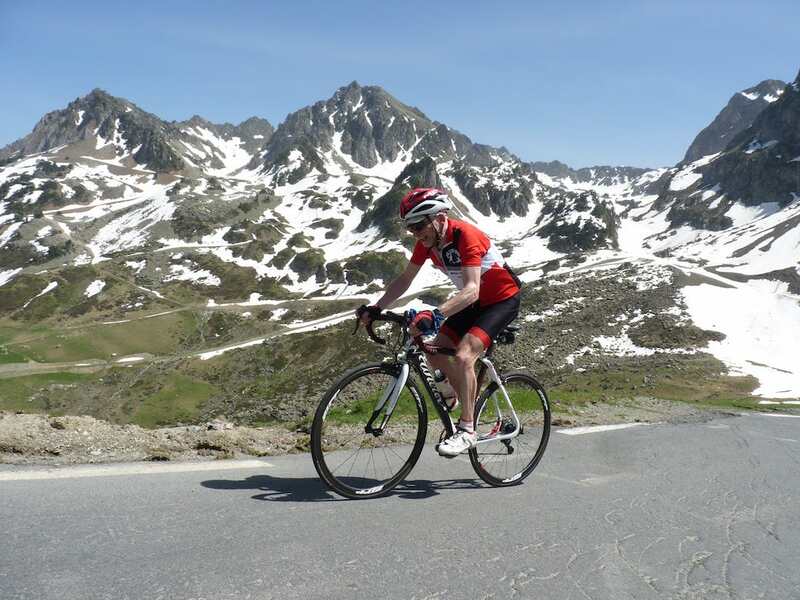 The iconic 700km Atlantic-to-Mediterranean traverse running along the spine of the Pyrenees and climbing 15-20 classic Tour de France cols along the way. Breathtaking scenery, epic climbs and delicious Italian cuisine all make for a memorable week. Add the Stelvio, Gavia, Mortirolo and others to your palmares. Tackle the giant passes of the Alps on a challenging route running from Nice to the summit of Alpe d' Huez. 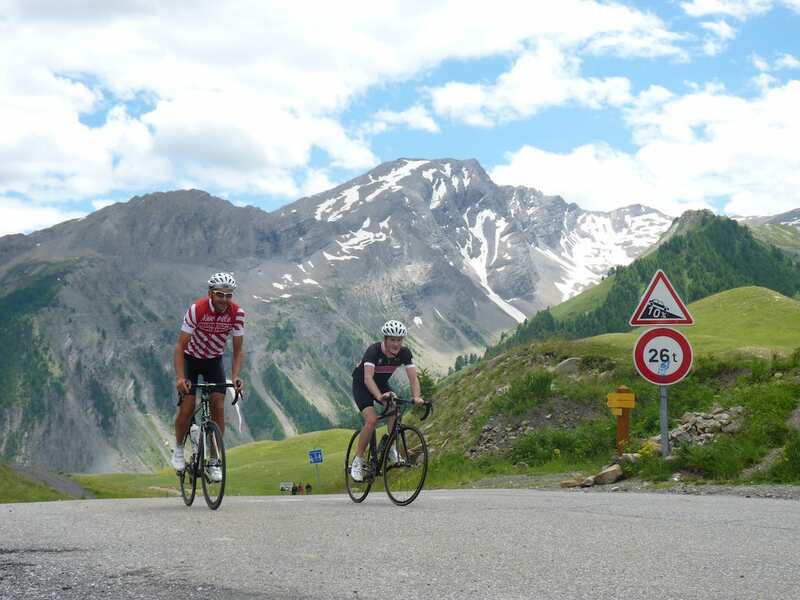 Mighty cols like Izoard, Bonette & Galibier all take you well above 2300m on a ride steeped in Tour de France heritage.